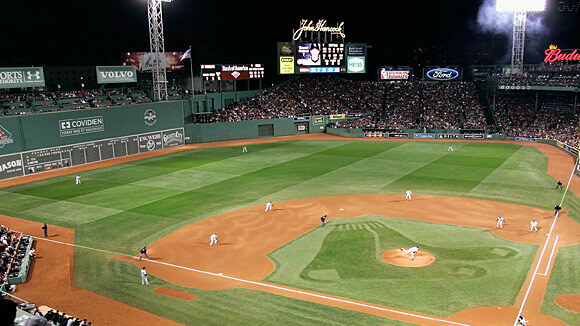 Going Streaking: Since it began back on May 15th of 2003 the Boston Red Sox have totaled 793 regular season consecutive sellouts. The Sox surpassed the previous record holding Portland Trailblazers mark of 744 this past June. During the nearly 10 year streak, the Red Sox have had seven 90 or more win seasons, six playoff appearances and two World Series championships. Unfortunately during last few years of this stellar streak, the Red Sox haven’t made it to the post-season since 2009, saw a crippling September collapse in 2011 to miss the playoffs, and suffered a last place finish with a dismal 69-93 record in 2012. As a result, ticket sales are down for the 2013 season. Final Thoughts: While it would be sad to see this streak come to a close, one must remember that in sports, all good things must eventually come to an end. The Red Sox have held on to one of the most impressive streaks in sports history for nearly a decade. Regardless of when this streak ends, we will continue to watch, cheer, and believe in the Bo-Sox, the same as we always have. Do you see the streak ending? When do you think it will end? Leave a comment below.